Gamdias sent me out their Zeus laser gaming mouse to try out. 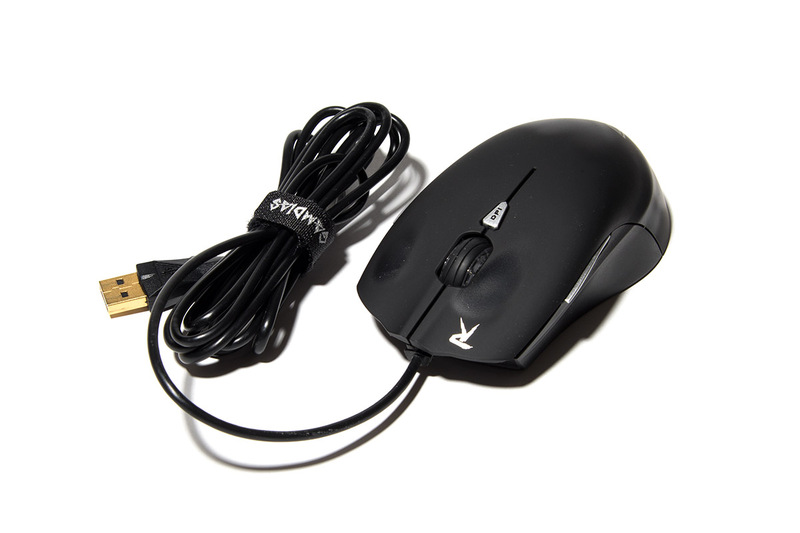 The Zeus gaming mouse is a very aggressively designed and highly adjustable mouse with laser precision tracking. 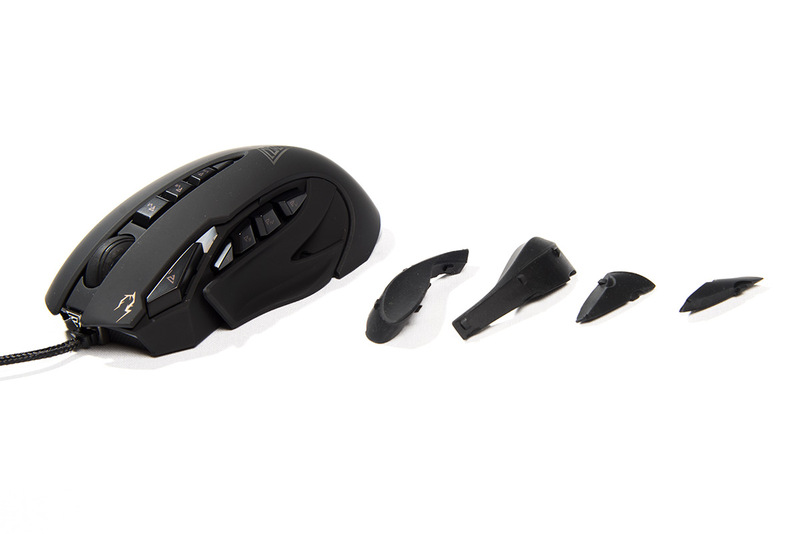 One of the most interesting features of the Zeus mouse is that the sides of the mouse are adjustable via wheels on the bottom as well as ergonomic inserts that fit between the adjustable areas. I’ve taken a look at a couple of the Gamdias keyboard options out there and I have a new one to throw in the mix, the Gamdias Hermes RGB keyboard. 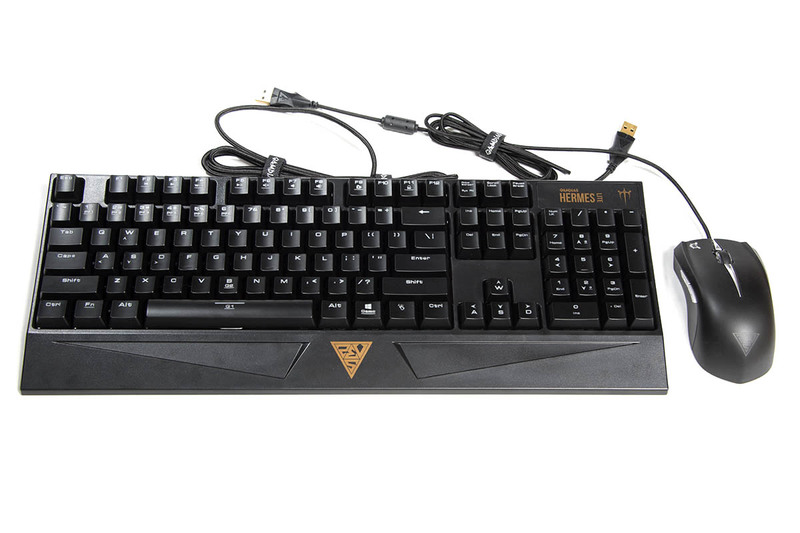 GAMDIAS sent me the GKC1001 Mechanical Gaming Combo to check out… and let me tell you, I’m really shocked how much I like it, especially at the price point of $70 USD. 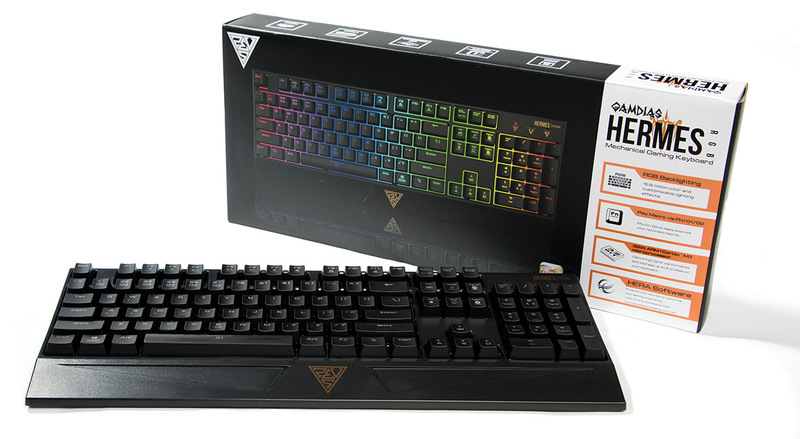 The GK1001 combo includes the Hermes Lite Mechanical Keyboard and the Erebos Lite Optical Mouse. GAMDIAS recently sent me out one of their Hephaestus gaming headsets. 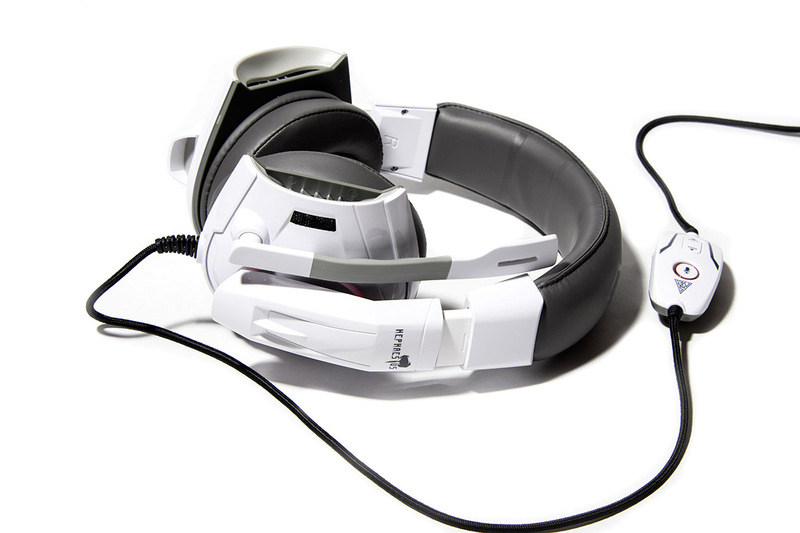 This is one of their top of the line headsets, that is rocking a very affordable price tag. The Hephaestus is sporting 7.2 channel audio (there is a “woofer” in each ear) with a reported frequency response range of 20 Hz to 20 kHz, though, my ears could only pick up 20 Hz to 19 kHz test tones. The Hephaestus also provides quite good audio separation between all of the various channels in a 7-speaker surround sound setup. I recently got my hands on a GAMDIAS Ourea optical mouse as part of a promo package. This is a low cost, entry level gaming mouse that offers a good amount of features, specially for the price point.